Our expert bariatric team will carefully assess your eligibility for the operation from your BMI, your medical history and your personal commitment to dietary and lifestyle change. 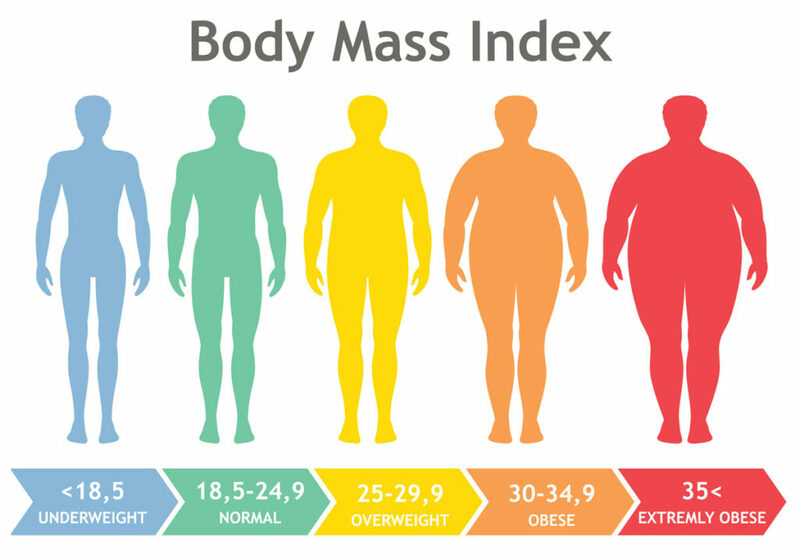 The Body Mass Index as an indicator of the obesity of the human body was initially developed by the Belgian statistician Adolphe Quetelet in 1850ties and is expressed as the person’s weight divided by person’s height square. Medical history. General health condition, previous surgeries, diseases, medications, family medical history will help physicians prevent risks and choose the most effective and safe type of weight-loss surgery for you. Dietary habits, lifestyle and your previous weight loss attempts. Physical activity or inactivity. Physical activity is definitely related to improved health and higher energy levels, while physical inactivity might be related to the development of obesity. If you consider the weight-loss surgery, you should understand the relationship between physical activity and lifelong management of obesity. Psychological factors. After the weight loss surgery you will face dietary restrictions, you will have to change permanently your eating and dietary habits. More likely you will have also to review your physical activities and find your own way to a healthier and happier you! These changes may lead you to altered and new feelings and sensations, new behaviours, probably to some relationship change. Before making a final decision about the surgery, you and your surgeon should be sure for your personal consciousness and your ability to involve in the weight-loss process in long-term. 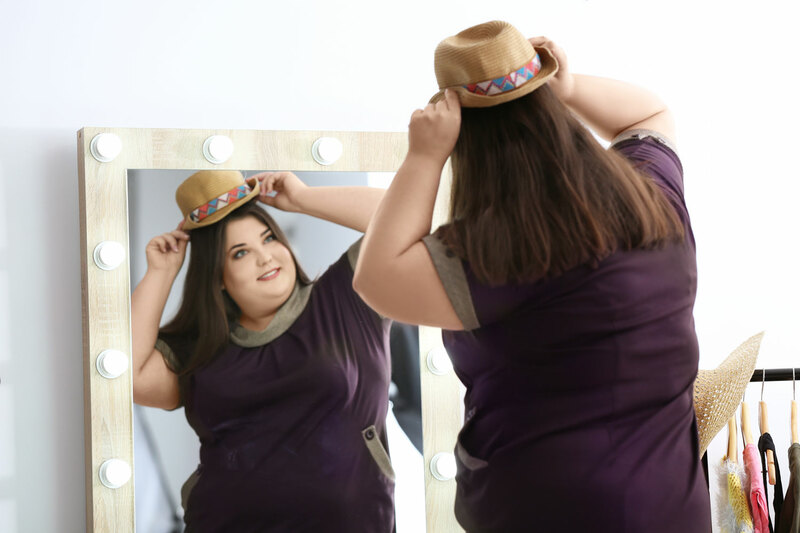 There are some mental health conditions that may contribute to gain weight and also make it more difficult to maintain the health benefits of weight loss surgery. Weight-loss surgery should not be considered a magical solution itself. One of the most important issues for a lifetime success after your weight loss surgery is personal commitment to follow your surgeon’s guidelines for diet, lifestyle change and daily physical activities. It is critical to assess your weaknesses already upfront the surgery to be able to really change your daily habits.